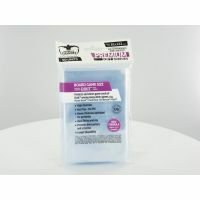 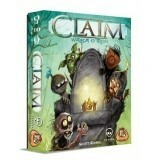 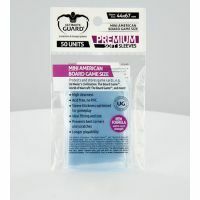 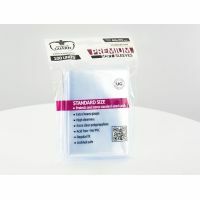 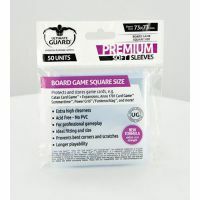 This pack contains 60 high quality sleeves for board game cards used in games like Lost Cities™, Felix: The Cat in the Sack™, Animalia™ and more. 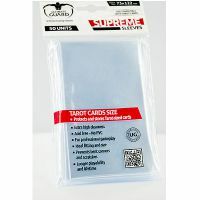 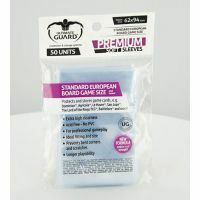 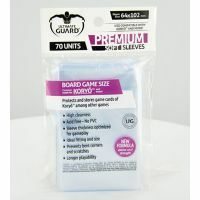 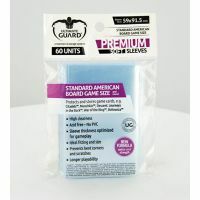 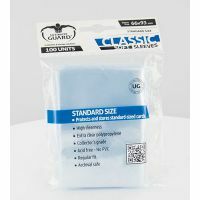 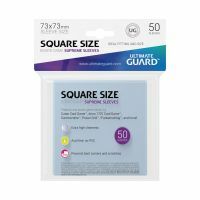 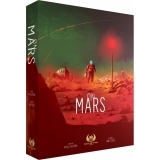 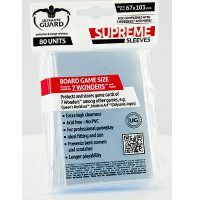 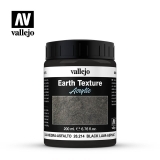 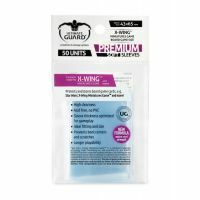 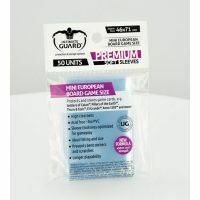 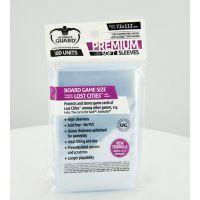 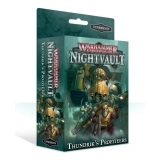 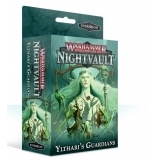 This pack contains 80 high quality sleeves for board game cards used in games like 7 Wonders™, Queen‘s Necklace™, Modern Art™ (Odysseia Jogos), and more. 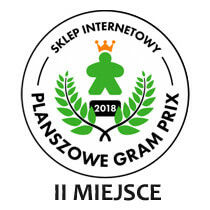 Koszulki na karty do gry Dixit. Koszulki do gry Star Wars X-Wing.